What Surpasses Tears of Joy? Perhaps, Smiles Upon Smiles of Joy! Finger pricks, injections, 3 am blood checks, and the feeling that you are utterly alone is enough emotion for a life time. So many, and I MEAN MANY, of my friends co-warriors in this fight had bets when, during my daughter’s wedding day, I would completely lose it. Seeing her for the first time, walking her down the aisle, and surely by the ‘daddy-daughter’ dance you were going to have to scrape me off the floor…..right? You see I actually cannot remember the last time that I had the feeling I had like I did the day Kaitlyn became Mrs. Andre Burnett. To be THAT happy was the most wondrous feeling I have had in a long, long time. Not one tear, anywhere, just joy. The entire planning of the wedding was a delight and the actual day itself was heaven on earth. There are many aspects to the planning of a wedding. Much different for a daughter than a son. Engagement parties, showers, parties, wedding-rehearsal dinner and then the big day. There was just so much love. Not only within our families but from our extended friends and family we have met while on this incredible journey, so many were extending good wishes and great love…..we thank all of you and felt it from all of you. 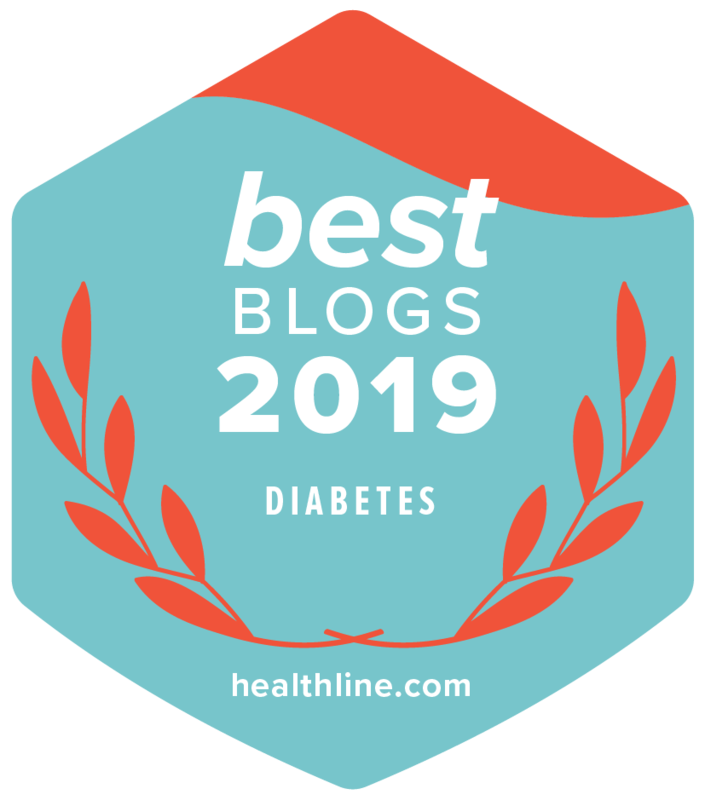 SO if you have a child with diabetes, I want to share that one of the most joyous days of my life occurred after diagnosis. In the spirit of present day; Olympic Mega-star, Multi-Medal Winning Swimmer, Gary Hall shares freely that he won more awards after diagnosis than before. I know that feeling now more than ever. The take-away is that even after diagnosis, the best days in you life may very well be ahead of you. Hold onto that thought—-you will need it. And sometimes those incredible smiles…….are worth their weight in gold. What Does a Dad say to his Daughter on her Wedding Week? Daddy’s little girl, my little girl. When I sat down to write this, I was going to send it to just you. Something this personal is meant for a father and a daughter. But you and I have never just lived between you, mommy, your brothers, and I; have we? Our family, in our diabetes journey anyway, well we have lived in a bit of a bubble haven’t we? And it’s that very idea that gave me the start I needed for this letter. In all the years I have written, and all the things I have shared, you NEVER ONCE came to me and said, “Dad, you should not have shared, that.” Any time we discussed it, your answer has always been pretty much been the same, “If others can learn, share it.” From tears, to tribulations, to pain, to laughter, to silliness, to private moments, you let me tell our story. What the public does not know is that we did not ‘just do’, we asked. But that did not change the fact that you said, ‘go for it’; a million times. For all the times I came to you and said this mom and this child could use a phone a call. I always tried not to find out the details as sometimes a young lady needs to speak to another about their diabetes, so information was usually scarce but your desire to help never was. “Give me the number dad, I’ll call”. Caring and sharing with kids at diabetes camps, at CWD, at support groups, individual, and elsewhere has always been inspirational. You compassion ‘way back when’ made it pretty clear you would be in a profession to help others. As a nurse, you made that very clear, very early. For sharing Andre and allowing he and us to get to know each other on his terms. Not what you want us to know him as, or even what we wanted to know him as—-this is a very difficult thing for parents sometimes. He is a wonderful man and I could not be passing my daughter’s hand off to better suitor. And more than that, as of next Sunday he will become another son to me…….he pretty much is already. He did that on how he treated you, how he loves you…….on his terms. We welcome him and his wonderful family and it is GREAT that they like to party too. Your journey together will provide much of that for all of us I’m sure. My prayers will continue asking God for his safety every night and day as he places a gun on his hip and a shield on his chest to protect those he does not know….this is a special man. For being you. No matter what has happened in our lives, you stayed true to you. Your love for others but specifically for this family has meant the world to all of us. Your love for your two brothers–what you have done for them over the years always ‘watching out for them’ has been incredibly comforting to mom and I…..and them; your humor, OH YOUR WONDERFUL HUMOR–from Turkey songs at Thanksgiving to your creativeness in everything you touched, to going to the deli to buy a pickle because it was ‘a free food’ while all your friends filled up on sweets, to silly songs, stuffed bears, and so much more makes you such a wonderful person. You’re laughter and ‘no drama’ is infectious. You rarely complained, if ever. You took every obstacle and challenge and showed us how to make it a teachable/learning moment. 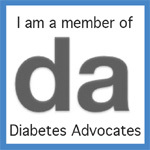 You taught me the most important lesson I have ever learned in this diabetes journey when you answered a news reporter so matter-of-factually, “I have diabetes, diabetes IS NOT who I am”. You said it directly and clearly and it’s something anyone dealing with this disease either personally or with a loved one MUST HEAR in their life…..and often. You have taught me more about this disease than any book, any doctor, any professional ever could. Together, and much through this column, many learned from you from stories and by your example. On the week a daughter may be getting married a man might tell his daughter that he is done teacher her all about life and she will now walk with the man of her dreams. But Sweetie, when it comes to diabetes, you have been the teacher since the day you were diagnosed, and I have feeling it will not stop anytime soon with me, nor those you meet. And the world is a much better place for it, because of the way you have handled your diabetes, your life, and this journey. THAT is enough to humble any man…………………even a DiabetesDad. Congratulations on your wedding day, and I love you to the moon and back.